We’re only one month into 2019 and already, I’m calling The Great Adventure the best prog rock record of the year, the one against which all others will be judged. 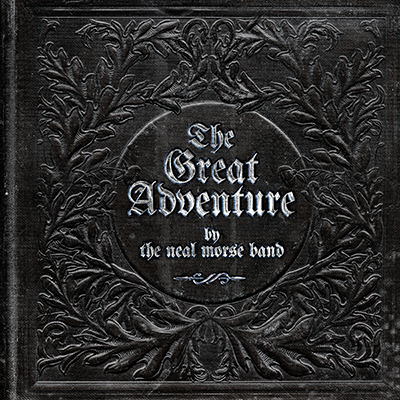 In a year that is going to see the release of many fantastic records in this increasingly popular and always important genre, the Neal Morse Band’s The Great Adventure is an outstanding body of classic-rock-meets-prog music that shouldn’t be missed. There was a lot of pressure surrounding the making of this record. 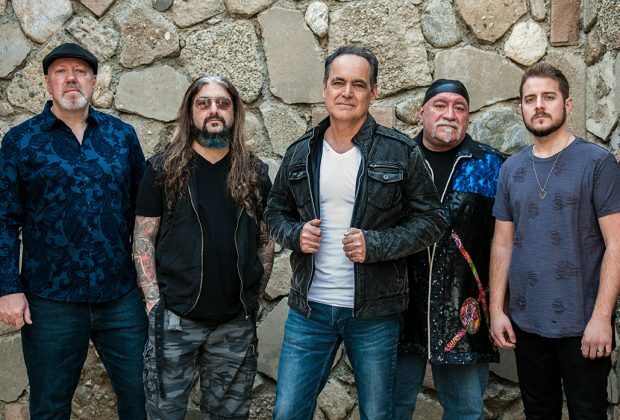 The Neal Morse Band’s 2016 release, The Similitude of a Dream, was a spectacular two-disc concept record, and what started out as an attempt to make a more concise, stylistically distinct follow-up ended up being yet another two-disc concept record that builds upon the story first laid out on Similitude. The story turns darker here, and the music embraces this by getting a little bit heavier and a little bit shreddier. If you’re coming from the Spock’s Beard camp or are already a fan of Neal Morse and his ever-expanding catalog of work (he also puts out solo records and has another super-group, Transatlantic), then you already know how this band tastefully blends the vibe of ‘70s pop and classic rock with progressive rock flourishes: lengthy tracks that take you on a musical journey and cover a range of tempos, time changes, and sonics. But if you are new to the Neal Morse Band, the opening piece, “Overture” might have you confusing this band with Dream Theater. 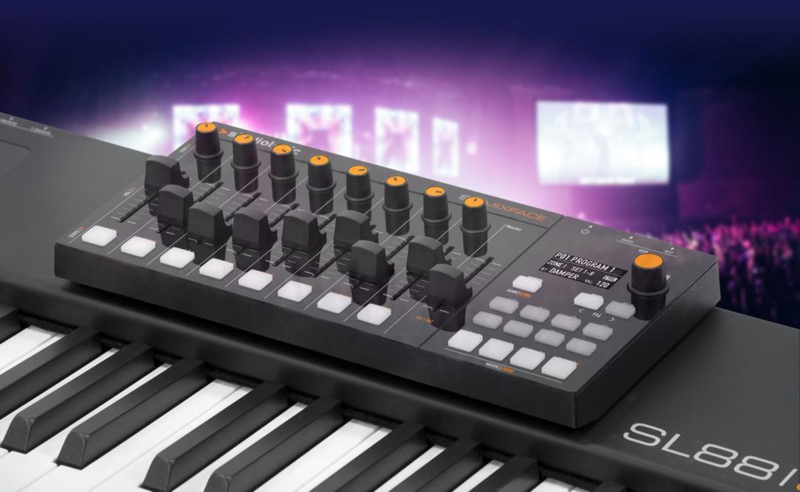 It’s that epic, technical, and musical. If this track does anything, though, it serves notice that you’re about to encounter the most shred-worthy Neal Morse Band record to date. 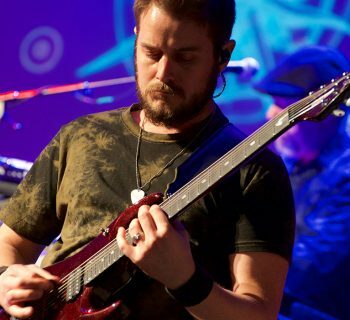 And yes, for the uninitiated, guitarist Eric Gillette is every bit the equal to Dream Theater’s John Petrucci, albeit with less gain on his amp (slightly). But that’s not meant to imply that you’re about to experience a prog metal album, because you’re not. This is classic progressive rock with a heavy dose of ‘70s pop and classic rock thrown in. 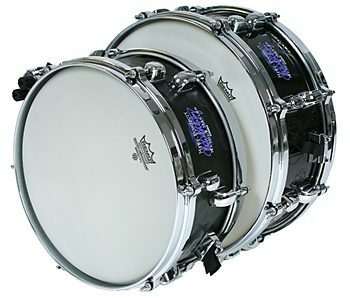 Think “Dream Theater Light,” perhaps (or maybe, Medium), with a heavy dose of Kansas and a touch of the Beatles. You’ll be treated to layers of acoustic guitars, electric guitars, keyboards, and multi-part vocal harmonies that turn back the clock to the ‘60s and ‘70s. Gillette is far from the only star here, as the entire band is comprised of stellar musicians. Mike Portnoy’s drumming is always the stuff of envy, and I happen to believe that whenever he plays with Neal Morse, his most musical sounding performances emerge. Randy George is a monster of a bass player cut from the Chris Squire cloth, but with a touch more technical dexterity informed by later decades of modern progressive rock. 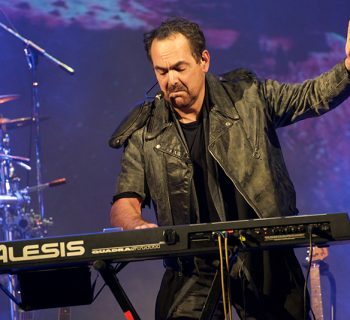 And Bill Hubauer has the most frightening role in the band—playing keyboards alongside Neal Morse himself. They complement each other well, and at times, you might be surprised to learn which one of them is laying down the ripping keyboard solos. To pick stand-out tracks on this record is almost pointless, as this body of work is musical theater and progressive rock fused into one long story with peaks and valleys. Tracks like “The Great Adventure” rock, “Overture” shreds, “Vanity Fair” takes you on a journey back through pop music history, and “The Great Despair” makes you feel anguish... in fact, trying to pick favorite tracks is causing me anguish. So forget that. Watch the embedded videos and if this is in the ballpark of music you enjoy or appreciate, go out and buy the record. You won’t regret it.